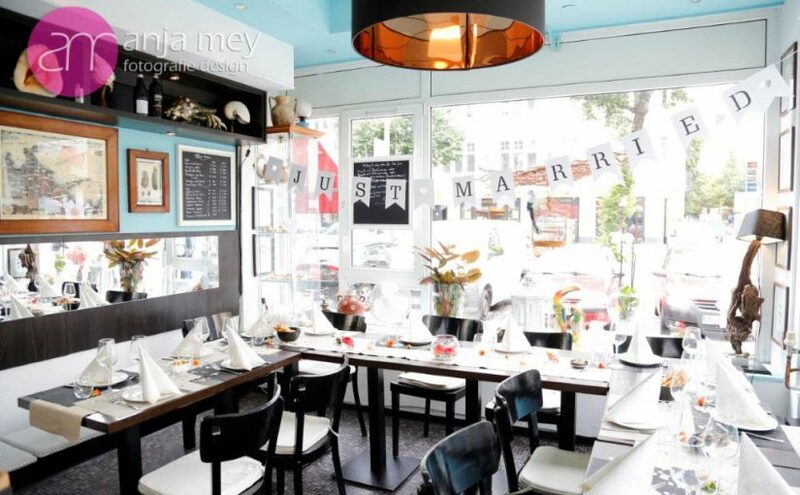 At the LimaLima Restaurant in Charlottenburg you can organize your own Party -birthday, anniversary, wedding, office party- up to 25 attendee, with a Menu created personally for you included suitable Wine selection or you can choose a la Carte. During the summer our terrace is at your disposition. And if you want to party at your place we can deliver Fingerfood, Antipasti, Pasta, Lasagne, Backed eggplants, Soups and any other prelibatezee from Italian and Neapolitan tradition. We will advise you with pleasure!